Virginia consumers who get their health insurance through the Obamacare marketplace will now only have one option in some counties. 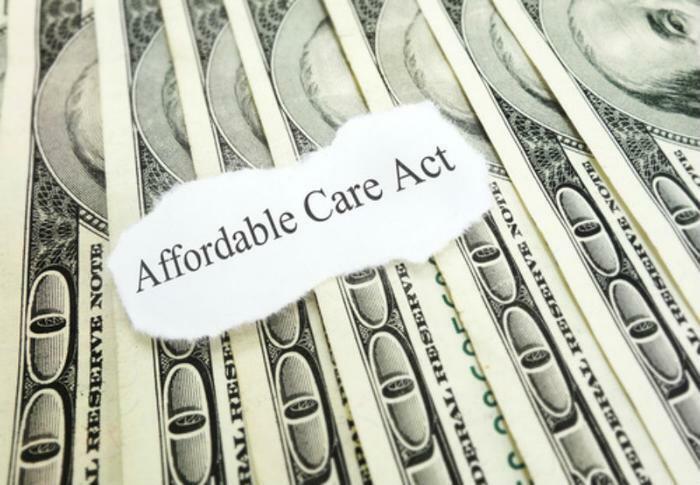 More than 200,000 Virginia residents who currently have an Obamacare policy though Anthem Blue Cross Blue Shield will have to change providers, as a result of the company's announcement that it will no longer provide coverage under the Affordable Care Act (ACA). It will continue to sell policies not marketed through the Obamacare exchange in two counties and one city. “Our commitment to members has always been to provide greater access to affordable, quality healthcare, and we will continue to advocate solutions that will stabilize the market and allow us to return to a more robust presence in Virginia in the future,” the company said in a statement. In a statement late Friday, Virginia Gov. Terry McAuliff laid the blame at the door of the White House. As a result, more than 200,000 Virginians who currently have Anthem coverage will have to get a new policy from one of the few healthcare benefits providers in the Obamacare marketplace in Virginia. For many, their current healthcare service providers may no longer be in Network under their new insurance plan. “I again urge the administration to stop playing politics with people’s lives and come together in a bipartisan way to provide certainty for insurers that cost-sharing reduction payments will continue to be funded through 2018, in order to stabilize the marketplace in the short term," McAuliffe said. "Congress and the Administration must immediately take action to stabilize the health insurance market in Virginia and across the nation, or risk further harm to the millions of Americans who rely on the exchanges for affordable coverage." Virginia is not the first state to face this problem. Anthem previously withdrew from Indiana, Nevada, Ohio, and Wisconsin.